Nueva Andalucía is one of most famous of the residential areas on the Costa del Sol for both permanent residents and holidaymakers alike. Catering for everyone having a mix of developments of apartments, townhouses, and private villas. 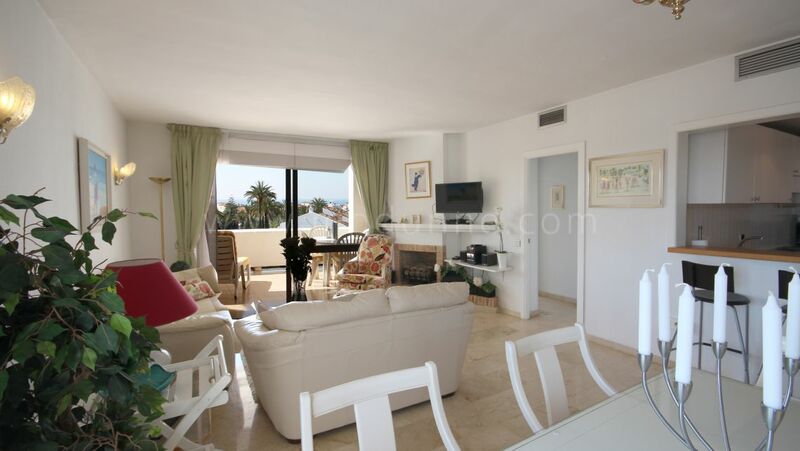 Nueva Andalucia is a mature residential area with all year round living for its residents. 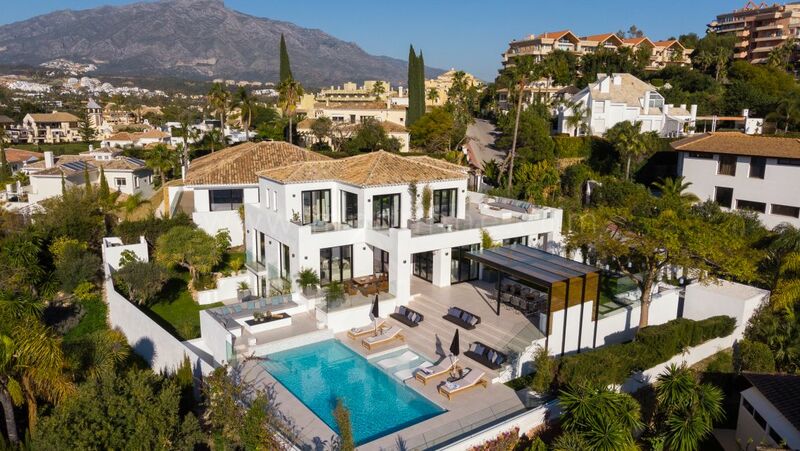 It is quite a large area and extremely well located at only 1km away from Puerto Banus and 10 minutes’ drive to Marbella center or San Pedro de Alcántara. It is colloquially known as the ‘Golf Valley,’ because of its proximity to several top-quality golf courses, including Aloha Golf, Las Brisas, La Quinta, and Los Naranjos. Home to many luxury private villas some of which are very sought-after front line golf properties. A prime Golfing and tourism destination the properties located in this area change hands regularly and are always a good investment as demand is constant with many international residents flocking to avail of the local facilities. Golfing trips make this area very busy even in the winter months when the beautiful climate means we have sunshine most of the year. Many young families relocating to Marbella also choose this area as it is like a little town within a town. Of particular interest to them is the Aloha College International School which caters to students from early years to final exams. In recent years Nueva Andalucia has undergone an enormous change for the better. Many new ventures have opened to cater for the discerning visitors and owners. It is a bustling area with a fantastic array of Restaurants, bars and cafes. There are private gyms, supermarkets and specialty gourmet shops selling the very best organic produce. The Centro Plaza commercial center apart from having lots of shops and bars is the epicenter for the Saturday open-air street market. 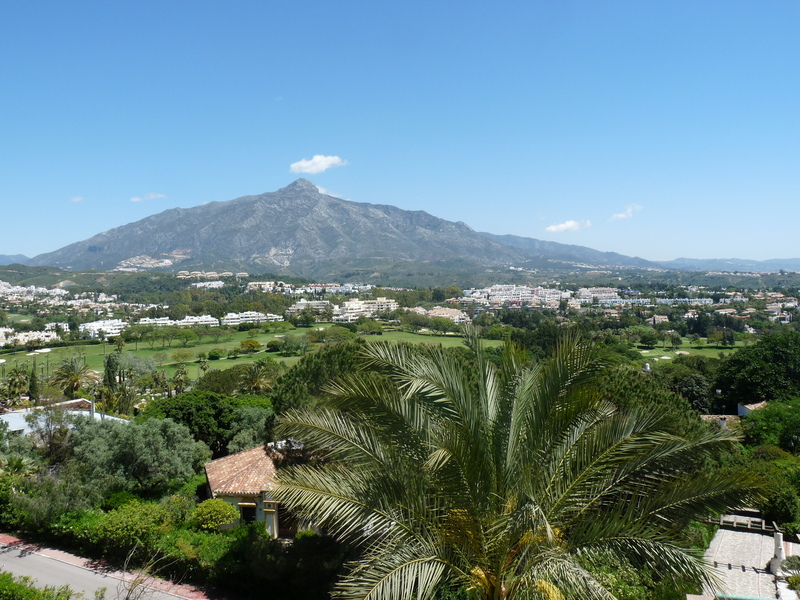 Nueva Andalucia is close to the buzzing luxury port of Puerto Banus and a short drive to reach the charm and character of the Marbella Old Town, and it has the Marbella Casino for those who enjoy a little gaming after dinner. Feel like dancing or having a party there are lots of upmarket choices depending on your taste. 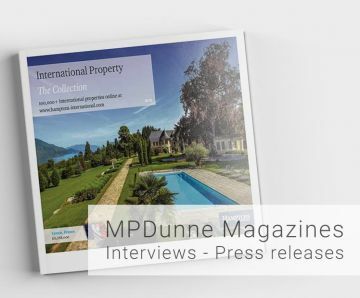 MPDunne – Hamptons International specializes in the Nueva Andalucia area and can offer our clients the best listings in the area. It is one of our personal favorite areas to spend time and enjoy everything that Marbella has to offer.